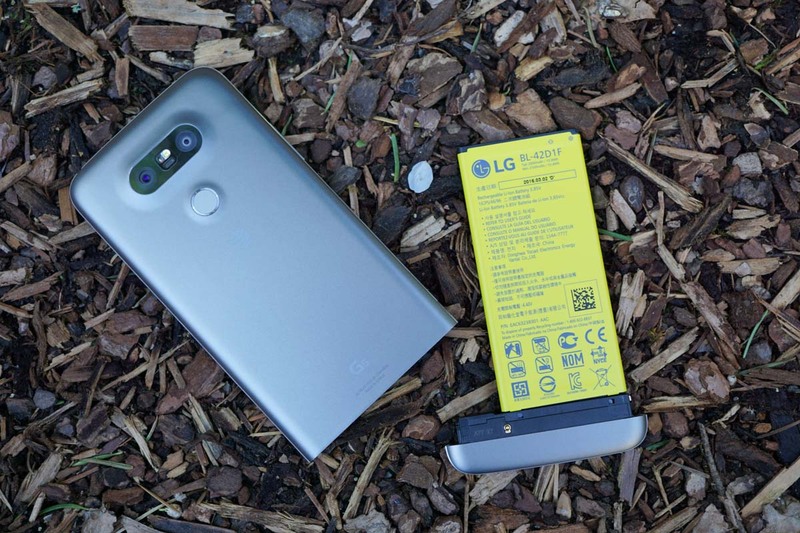 LG went big this year with the G5 flagship in introducing a modular design, a concept that many in the Android world have been excited about, thanks to similar efforts such as Project Ara. Unfortunately for LG, and essentially anyone who decides to purchase this phone, LG forgot one major aspect of making a modular phone — the actual modules. When first announced, it was thought, at least here in the US, that consumers would be able to purchase two different modules for the phone. There is a CAM module, bringing a dedicated shutter button and T/W wheel for increased camera control (plus an increase in battery), as well as a B&O DAC for those concerned with high-grade audio from a smartphone. However, as it turns out, only the CAM module has been made available for pre-order in the US, priced at $70. As for the B&O DAC module, it does not appear it will see a release in the US anytime soon. 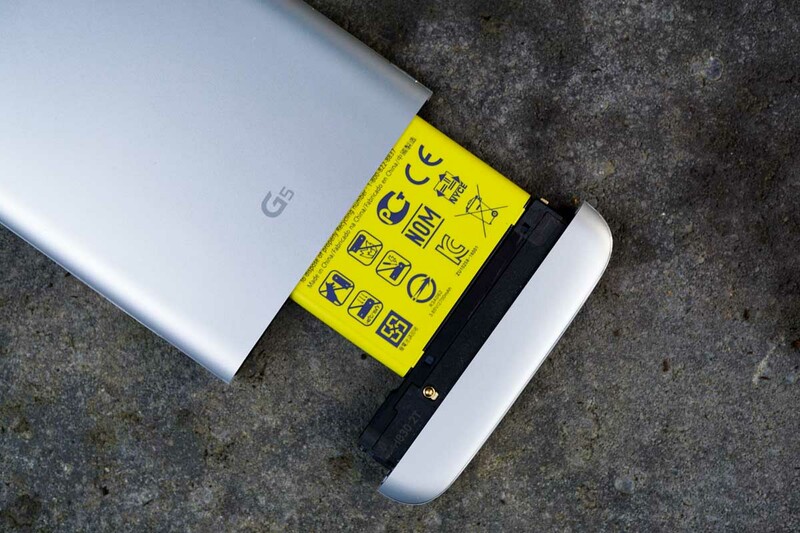 With LG launching a modular phone, with only one module, potential buyers need to accept the notion that the G5 is, at this point in time, nothing more than a proof of concept. Kellen touched heavily on this point during his LG G5 review. Only recently did LG open a Software Development Kit (SDK) and Hardware Development Kit (HDK) to developers, allowing 3rd-parties to create and release modules built specifically with the G5 in mind. While this is a good step forward in making more modules available to consumers, the timing aspect is all wrong. Realistically, by the time it would take for hardware makers to design, produce, and release a working module for the G5, this phone might be old news. These 3rd-party companies would also need to project how popular the G5 might be, risking resources to create a module that might not even sell when released. Let me be clear. This is not a dig at LG or the G5, but the company should not have released a proof of concept to the masses, hoping to see it catch on like wild fire. To me, LG should have held off for another year or more, working with other companies to create better modules for this device. Maybe open up these SDK and HDKs to developers last year, giving them a reasonable amount of time to create something in anticipation for the phone’s release. Think for a moment, what good is having a modular phone if there are no modules for it? Yes, I can swap out my battery whenever I want, whoop-de-do! Let’s be honest, you do not need a modular design for that. Now, to reiterate, I do not hate the G5. The design, and more importantly, the concept that it is, excites me. I want a modular phone. The idea of hot-swapping modules, mixing and matching parts as we see done with Project Ara, is totally cool. However, when it comes to the G5, and LG’s apparent lack of foresight in this regard, I am disappointed.